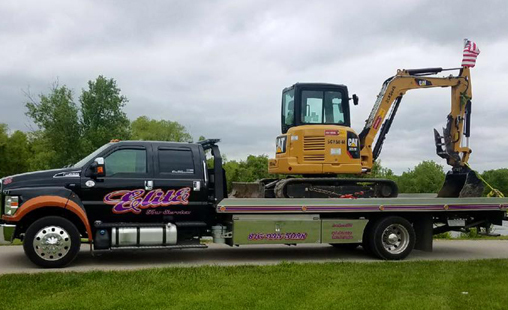 We're a professional towing company serving Blue Springs, Lees Summit, Independence, and surrounding areas of Kansas City. 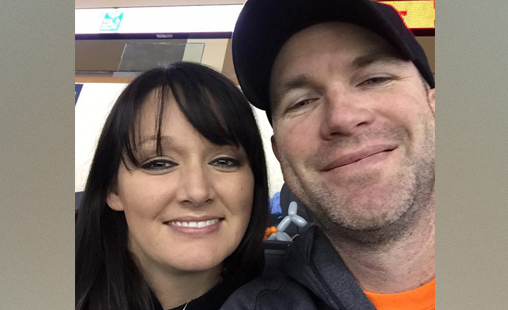 Many people cringe when they think of calling a tow service. Feel at ease with us - we have all new trucks and professional drivers who show up clean, ready, and willing to help you. 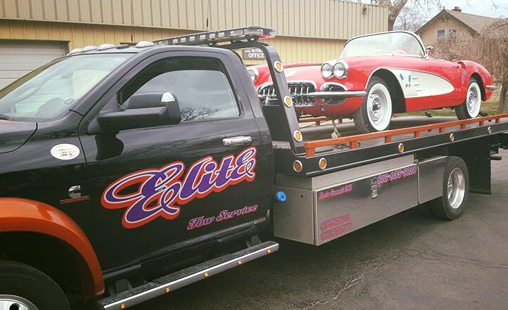 We can tow nearly any vehicle - in an emergency or on a schedule. 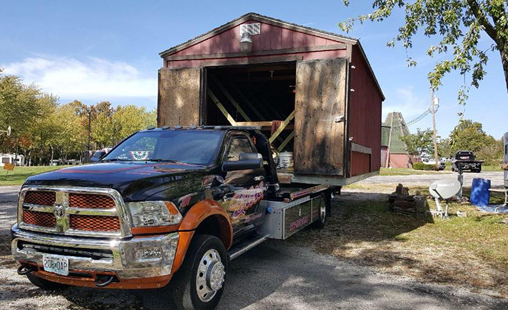 We're not a moving company, but we can move all kinds of things for you. From small outbuildings to construction equipment. Have a look at some of our past towing and moving requests. Use Our Easy Contact Form Below!